Watson’s Pharmacy & Compounding Centre is a family-owned community pharmacy offering quality health products, information and service. Watson’s offers customized medicines made in an in-store compounding lab. With a holistic approach to health, Watson’s is an integrative pharmacy, blending the best of both western medicines and natural, nutritional therapies. Scott and Katie in Watson’s on Wellington St. 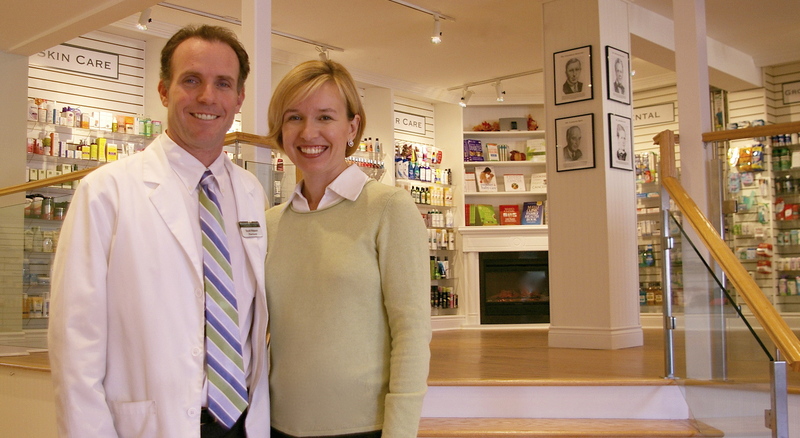 Since 2006, Scott Watson and his wife Katie Lafferty have owned and operated Watson’s Pharmacy & Compounding Centre. Scott hails from Pincher Creek, Alberta and has 20 years experience working in the fields of pharmacy and biotechnology. Scott holds a Bachelors Degree in Pharmacy and a Masters of Science Degree focused on drug design. Watson’s Pharmacy & Compounding Centre brings to life Scott’s vision of what pharmacy should be – what it used to be. He believes pharmacists, working with physicians and patients, play an important role in helping people lead healthier lives. That’s why Watson’s Pharmacy & Compounding Centre offers health seminars, clinics, and well-researched products. Watson’s also offers an in-store compounding lab where medicines can be formulated from scratch. In the lab, Scott uses his experience in pharmacy practice and scientific research to work with doctors and clients to develop customized medicines that meet their specific needs. 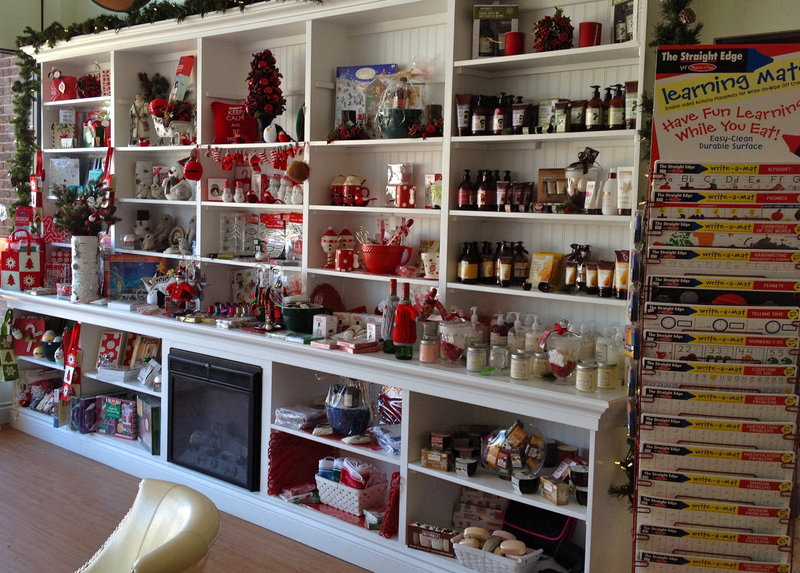 Watson’s Pharmacy & Compounding Centre is designed with the customer’s shopping experience in mind. Modelled after an old New England style pharmacy, the low shelving, natural lighting, and bright white interior have caused customers to say, “Coming here is like being on vacation in Maine!”. Watson’s has even served as a backdrop for commercials for two global companies! Building on our philosophy of providing well-researched, quality products to our clients, we have paid tribute to Canada’s pioneers in health research throughout our store. Visitors will find the inspirational portraits of famous Canadian health researchers graciously provided by the Canadian Medical Hall of Fame.